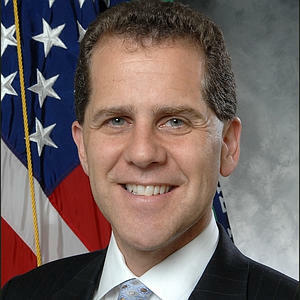 Ripple Labs has added Michael Barr, a former US Treasury Department official, to its board of advisors. Barr previously served as Assistant Secretary for Financial Institutions under President Barack Obama and as a special Treasury advisor to former President Bill Clinton. Barr also worked in the State Department and the US Supreme Court. He is currently teaching at the University of Michigan Law School. With the move, Barr becomes the latest former Obama administration official to join the startup’s board of advisors. 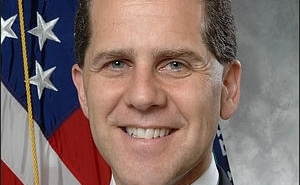 Former director of the National Economic Council Gene Sperling was named to the board in January, and in March the company added former State Department official Anja Manuel. 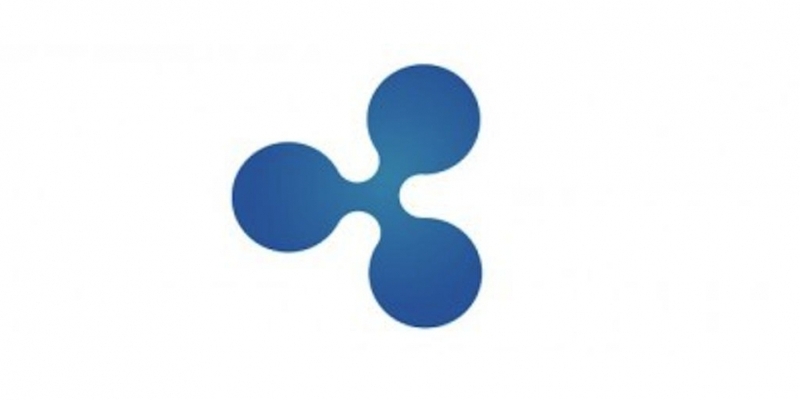 Ripple Labs is the developer of a distributed payments network geared toward financial institutions. The company is one of a growing number of startups pitching more permissioned blockchain alternatives to banks and financial services providers worldwide.